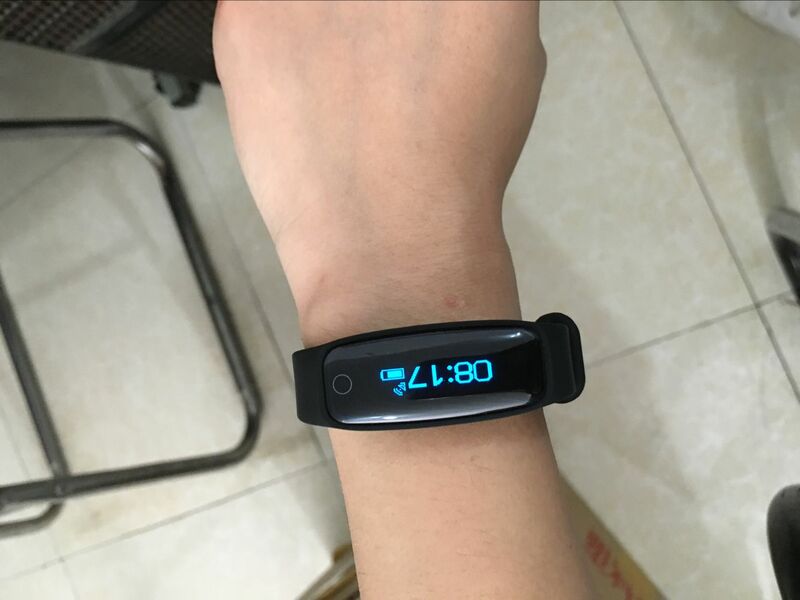 0.86 inch OLED display: With sensitive touch key operating method, supports gesture wake, convenient to see screen whether in day or night. 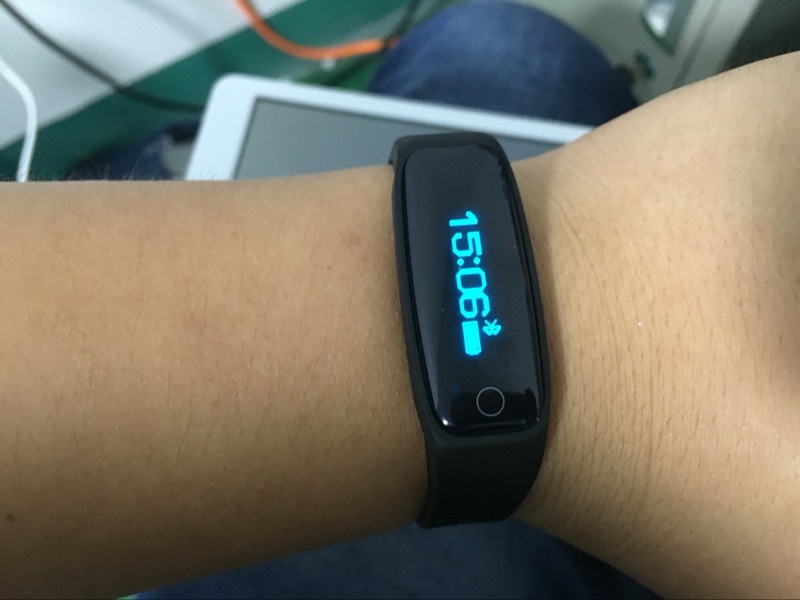 Professional AGC dynamic heart rate detection: Can adjust the scanning power according to user's skin color, low power consumption, detect you heart rate accurately. Information push: push Wechat and QQ message contents, both supports on Android and iOS phones. 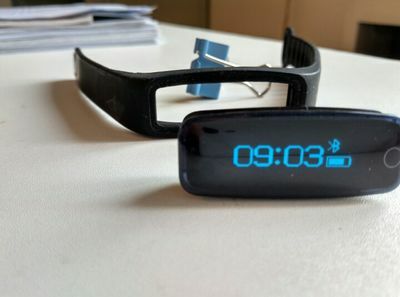 Call / SMS reminder: When a call or SMS comes, H30 smartband will remind you via vibration, also sync show the caller ID and phone number. 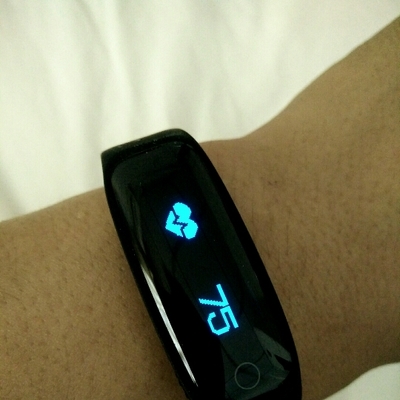 Two-way anti-lost: When you open searching function, your smartband or phone will ring and vibrate to remind, safer. 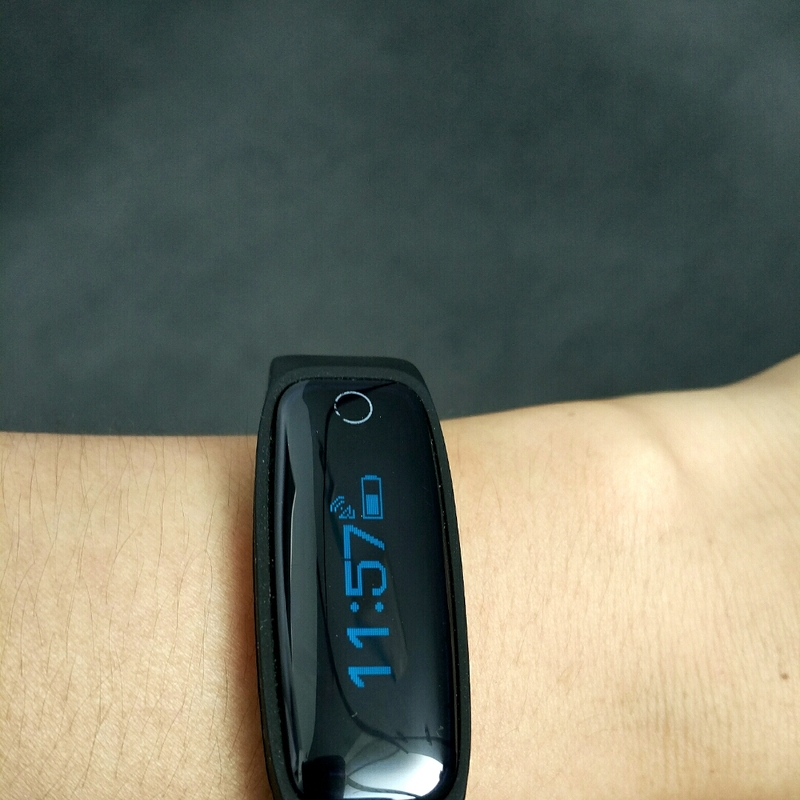 Life waterproof and dustproof: No need to take off the smartband when you take shower, wash hands or in rain. 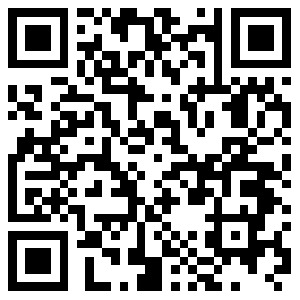 APP Download: Tsports (Android), iOS users can download in APP Store. 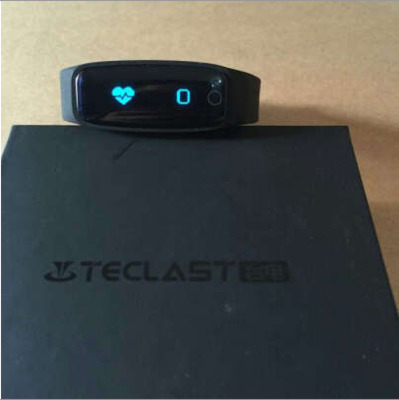 1, Teclast bracelets can't be charged by powerbanks that current over 50mAh, as the bracelet charging current is below 50mAh. 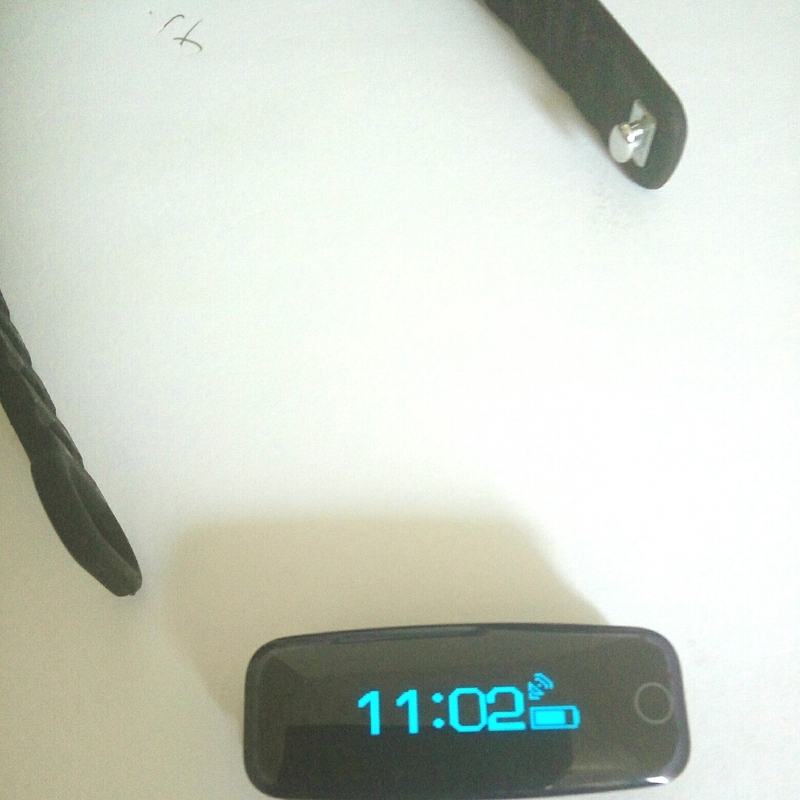 2, Because of the same reason, most of phone power adapters can't charge for Teclast bracelets. 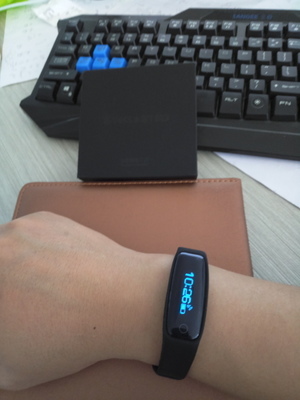 3, It's better to charge for Teclast bracelets via computer USB interface.